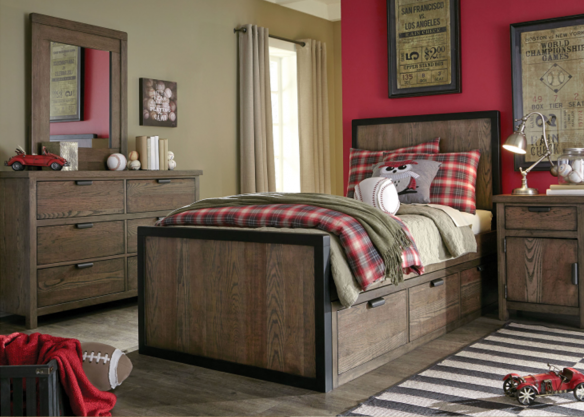 The elton bed is made from beautiful dark oakwood and visible wood grain on both the headboard and footboard. Save space with the three drawer add-on under the bed. This children’s bed is available in Twin and Double sizes.